I’m Back!!! Come See My New Home! A HUGE big thank you to all my guest posters!!! You truly were life savers! I barely know where to start. It feels like forever since I have posted. I hope you have missed me like I have missed you! It feels so good to be back! I am so excited to share with you all that has been going on these past two and a half weeks. First of all, I WILL NEVER MOVE AGAIN! (Well, unless we hire a moving crew.) Moving at age 40 is totally different than moving in your 20’s! Can I get an AMEN?!! It was his birthday, and he still spent the day helping us move. My husband has two great friends that helped us move too, Chip and Joe. They were a huge help and never once complained when moving all our junk. Thanks, guys! 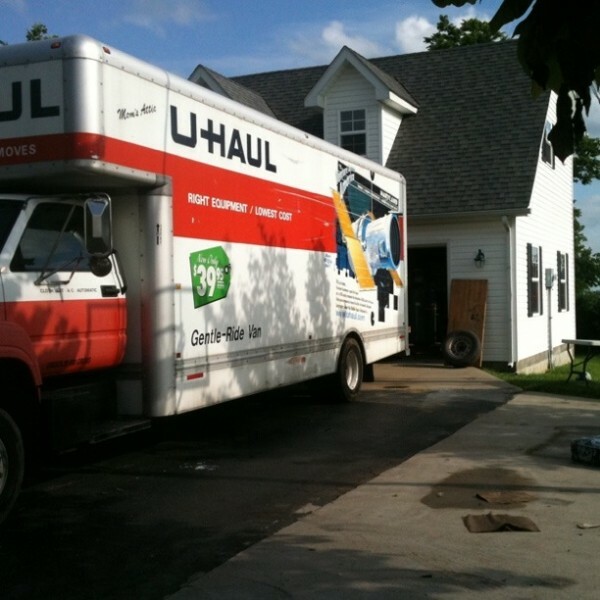 We packed and unpacked 4 of those huge Uhaul trucks over a two day period. The day of the closing, we had moved everything out of the house except for some things out of the closets and a few odds and ends around the house. It was a little more than I had figured! We were still stuffing things in the back of our Suburbans just an hour before the closing. On the way to the closing! from Beneath My Heart on Vimeo. 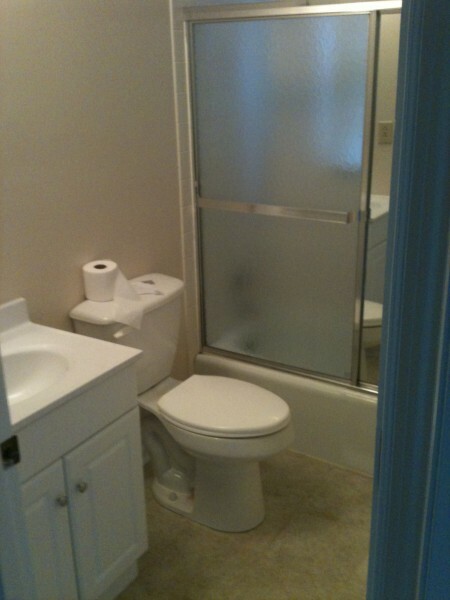 The “master bath” that sits between the two rooms in the “master wing”…. 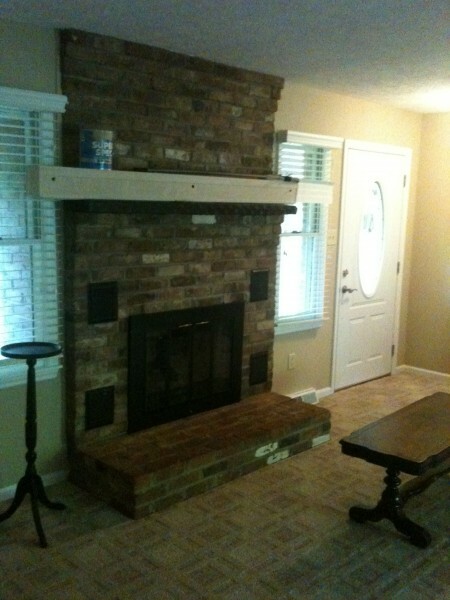 Here is the fireplace in the den…(should I paint it?)…. 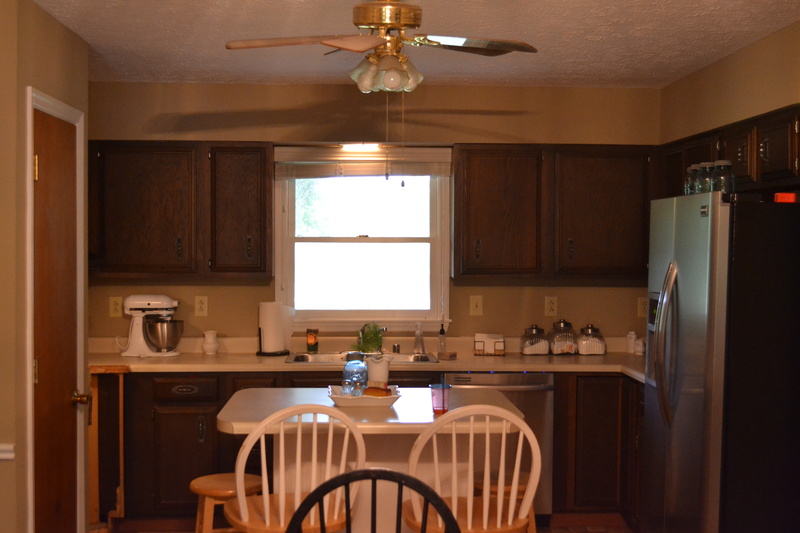 We plan on painting the cabinets, re-doing the island, installing a new counter top, adding a new farm sink and a new light. Oh yeah…and new flooring! Whew! I spent hours yesterday trying to upload the following videos. Ugh! Our home is very simple and plain….one rectangle kitchen, one square den, four square rooms, and two identical bathrooms. My goal for this home to add character and charm! Den and “Master Wing” from Beneath My Heart on Vimeo. Kitchen from Beneath My Heart on Vimeo. Boys’ Bedrooms and Bathroom from Beneath My Heart on Vimeo. I’ve got years of projects ahead of me…literally. But it will be fun to share it all with you! Laundry Room from Beneath My Heart on Vimeo. Very Cozy spot you have there!!! I know it is going to be beautiful when you put your touches to it. Can’t wait to see the progres..
Congratulations on the move! I’m in the process of packing up my little guys room and thought I’d take a 5-minute break to catch up on blog world. What wonderful timing! We are getting ready to move cross country from California to Virginia in a few weeks. No U-Haul for us, but we’re using an ABF U-Pack truck, so we’ll still be doing a lot of the labor. I agree 1000% … moving in your 40’s is not as easy as it was in our 20’s. Thanks for sharing! It will be so exciting to see all the great things you are going to do with this house. I’m looking forward to seeing many before and after photos. Glad you got moved. 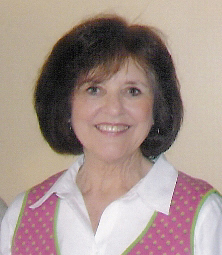 Missed your blog posts, but enjoyed the guests you had fill in for you. Welcome home! And I will second, movers are the ONLY way to move. I used them with my last move and they didn’t even blink an eye when they moved a honkin’ big piano in my home! It was truly worth every dime spent. So glad y’all are getting settled in! Lots of blog fodder! ;) Seeing your truck gave me that “twinge”- it’s been a year and half since we’ve had a move and it’s feeling like that time again (but we have one more year!)!! You’re right, though- it does seem to get harder the older we get! I’m so glad your move is over!! I know you and Cy love the home projects, you will have lots of fun making this house a home. Can’t wait to see it all! Congratulations on your new home/project. I love the idea of a master suite in the sense of having a room for sleeping and a room for reading or relaxing and watching a little t.v. That way if one person is sleeping and the other has insomnia (no I don’t know any couples like this LOL) then no one is disturbing the other. I am so excited to see your progress. I have not moved since I got married 20 (ahem) something years ago. We will eventually need to downsize and the thought is a little overwhelming. I have years of family accumulation. Time to start pawning it off on the newly married offspring. Best of luck to you all. If anyone can add character and charm, I know you can! I’m looking forward to seeing the progress. 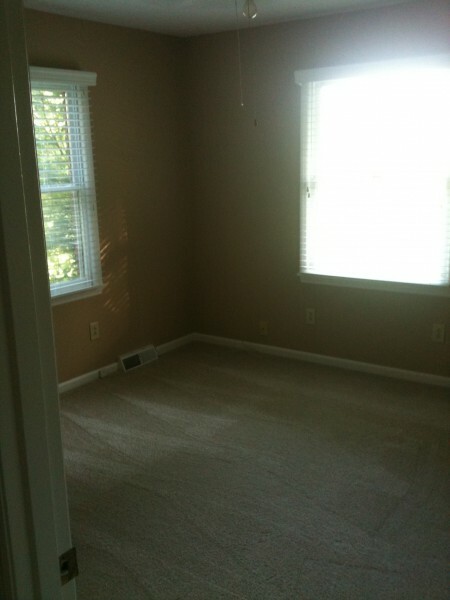 Excited to see what you will come up for these rooms!!! I can’t wait to see the little cabin inside. We have a building just like it that I have been wanting to turn into a little cabin……Congrats on your new place!! Hi, Traci, glad you got moved, girl! I know you are relieved and tired. Moving is such a hard thing, I don’t ever want to do it again either. can’t wait to see more! So happy for you and I love your new home cant wait to see how youll dress her up! Came back after I took a look at your video and I think you should start with the laundry area first that’s always a quick low cost high impact project don’t you think?! 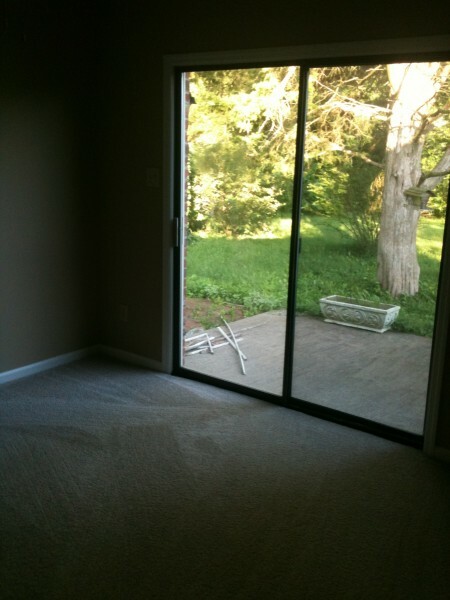 Traci, Love your house, I like the nice patio doors in your bedroom. A wonderful way to wake up to nature. Maybe you could set up the room next to yours as a walk in closet for all you and your husbands clothes. I look at the Ikea catalog and I would love to do the same. I have alot of bed linens as well. I am very happy for you and your family. PS show us the yard too! Can’t wait to see the updates you do with your new home! I can just imagine your kitchen cabinets a beautiful black! :) Anything you do will be GORGEOUS!!! Welcome back!! I can’t wait to see what you do with this house!! There is one week until our Mint Julep June Jaunt, we have a few spots left if you think you can make it. I know Missy would love it if you could come, cause she’s looking for a “buddy” to ride with. So happy for you, and look forward to following along your journey of making this house your home! What a job – well done! and it’s a yes from me to paint the fireplace. I can see your head spinning with all of the possibilities…lol…Don’t work too hard..Can’t wait too see the transformation.. I will say Amen with you on hiring a moving crew! 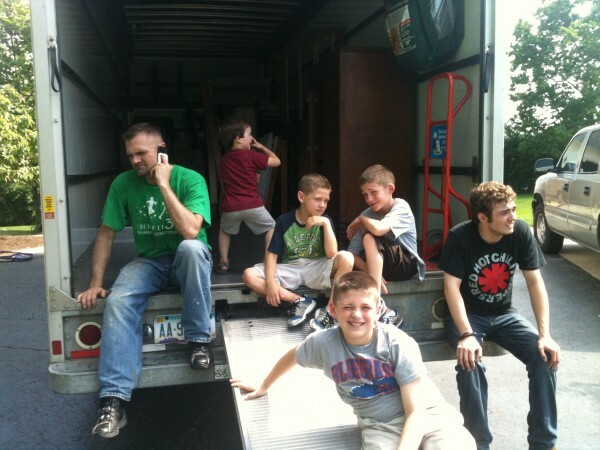 Moving at 40 with kids is much different from when we moved in our 20’s and in our 30″s!! How about how the first boxes packed are nice and organized and towards the end it is a hodge podge of items in a box! I am still going through those boxes :) Loved your video’s! Congrats and have fun getting settled! Whoo-hoo! You finally made it into your new home. I wish you the best on your new home. I hope you create wonderful memories. I can’t wait to see all the new transformations you do to the place. Best of luck and Congrats on your new home. Congrats on moving in – can’t wait to follow the progress! Congrats on the move!!!! I can’t wait to see it all come together! You are going to make it look beautiful! I can’t wait to see what you do with that shower door. I’m dying to remove mine but I’m scared! Thrilled you are getting settled and I am really looking forward to seeing your progress and changes! Fun! Traci, I admire you so much. How do you have so much energy & self discipline? I know this house will be just as wonderful as your first, but you are more brave than I…there’s no way I could leave that precious guest house you had before. Looking forward to seeing all that you do in your new home! 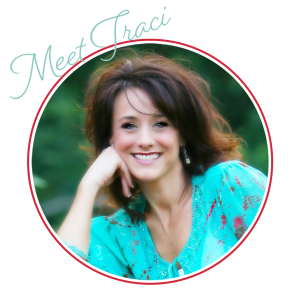 Hi Traci! I’m new here. Congratulations on your new home. 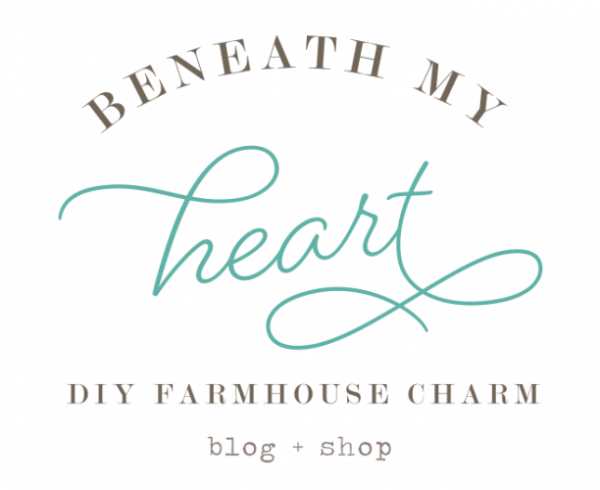 I love all your DIY projects and house decoration tips. I could not wait of what you’ll do next to your new house. Please keep us posted. I’m sure your next remodeling tip will be great – as usual. I want to keep myself busy these days with some house and garden redesigning. The summer season is perfect for this. 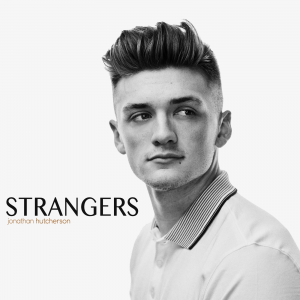 Glad that you’ve moved in and back blogging-you were definitely missed! Can I just say your boys are so dang cute? Can’t wait to see what you do with the house!! Very excited to see you work your stuff and make that house a home! 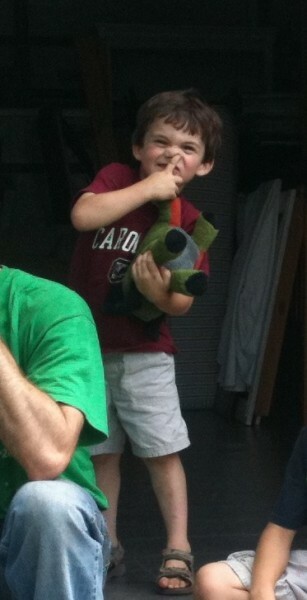 And by the way, your nephew that helped, is it just me, or does he resemble a curly-headed Robert Pattinson? He he……..
Moving IS hard work! Yay you! ;) I’m looking forward to watching you do your thing and transform this new place into something uniquely “you”. I’m really interested in the removal of the shower doors, we have them too and I HATE (no, it’s not too strong a word) them! Ugh! Anyway, may the Lord bless you and your family in your new home. Congratulations on a successful move!! Your new home is beautiful & I definitely see all of its potential!! I know that you will make it a beautiful space for your family!! Can’t wait to see all of the upcoming posts & transformations!! Congratulations on the new house! I’m hearing you on the NEVER MOVING AGAIN! It isn’t fun in your twenties either! But I do love having a house to play with! Can’t wait to see how yours comes together. How exciting (and exhausting!)! Congratulations on your new home!! I look forward to all the posts to come! but yes, you should paint that fireplace!! Oh….and by the way, I just LOVE your guest cottage!! !